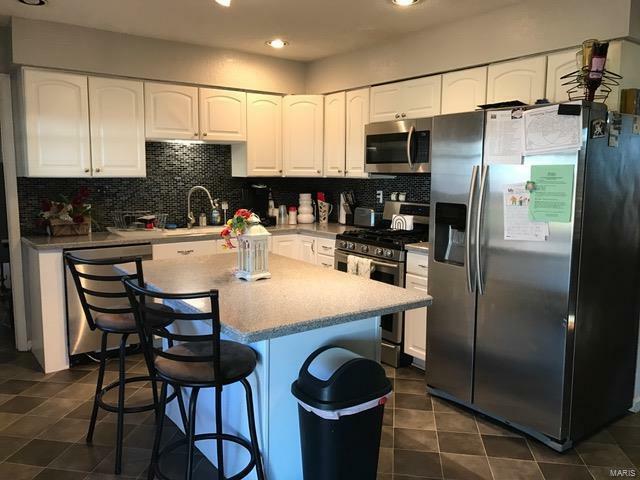 Come take a look at this spacious 4 bedroom, 3 bath ranch home which is tastefully decorated and situated on a large lot with fenced-in back yard and patio area. 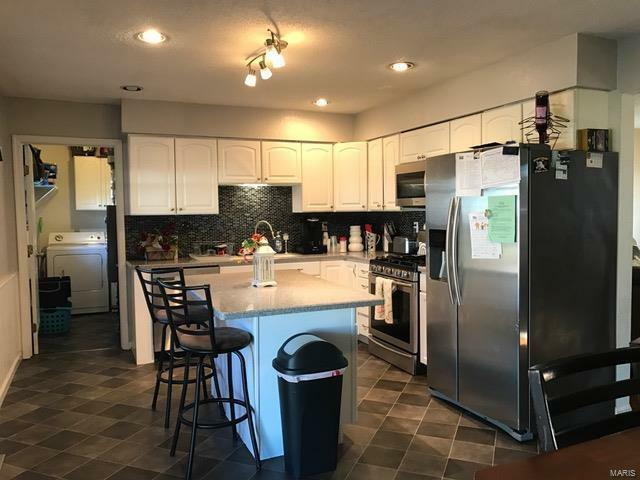 This home features an updated kitchen with solid surface counter tops and tiled back splash with newer appliances (2015) (dishwasher, microwave, refrigerator, garbage disposal) which will stay. Open floor plan upon entering this home. 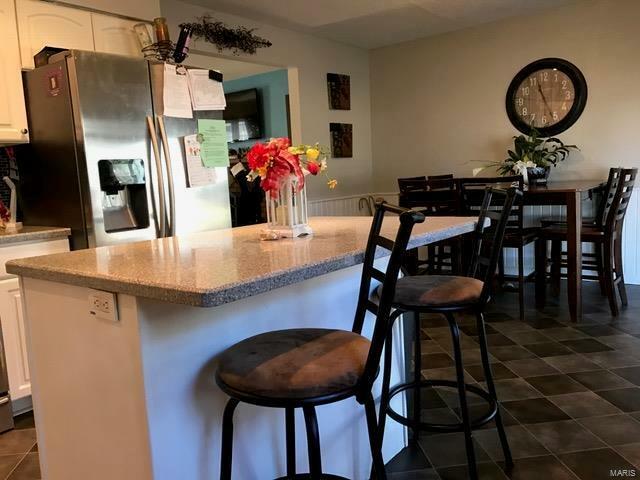 Features include living room, family room, eat-in kitchen area, laundry room, covered patio area, double car attached garage. 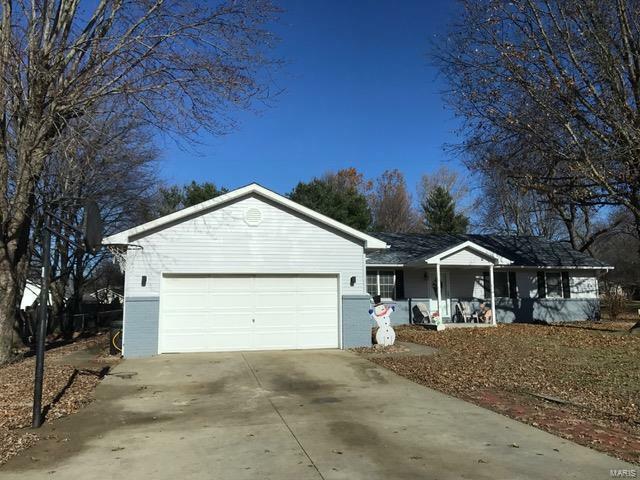 Newer roof and some flooring (2017), washer and dryer stay as well as freezer. Play gym in yard stays as well as utility shed. Make your appointment today! Before making any offer on any property buyer should independently verify all MARIS/MLS data, which is derived from various sources and not warranted as accurate, property measured by electronic measuring device. Listing provided courtesy of Century 21 House Center Plus. Listing information © 2019 Mid America Regional Information Systems, Inc.